So you want to work from home. Who doesn't? Let's take the ambition a step further – what if you could not just work from home, but could do so while selling something you love? 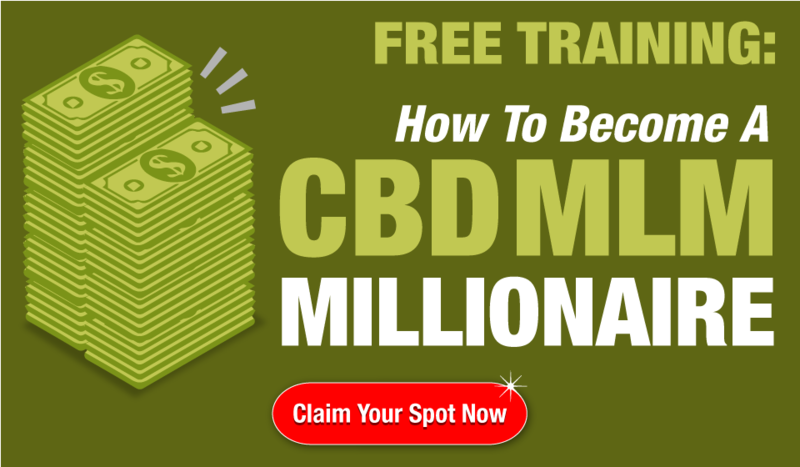 If you're passionate about CBD, selling cannabidiol from home is the perfect business for you. You can do what you love, work from anywhere, and make money without even putting pants on. 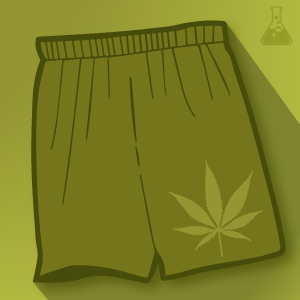 Ready to learn about selling cannabidiol in your underwear, from anywhere? Keep reading to learn the details of why this business is right for you. Everyone wants more freedom in life. When you're tied down to a job at a desk, office, or job site, though, it's hard to hold onto the freedom you really want. Working from home is the best way to gain the freedom and flexibility you want in life. You'll be able to take care of laundry and other household necessities while you're working. This means that when you're off, you're really free to do whatever you want, since your chores will be done! There is no clocking in, clocking out, or being late to work when you work from home. You can set the hours that work best for you, and take days off whenever you want. Not only that, but you don't actually have to work from home: you can work from anywhere selling cannabidiol. This can be the perfect chance to take that trip you've always wanted, or even travel longterm. If a nomadic life appeals to you, there will be nothing stopping you! It gets even better: cannabidiol is a proven medical solution for many ailments. So while you're relaxing and making money from home, you can also feel confident that you're helping people through your business. You'll get the joy of working in a rewarding career when you sell a medicinal product. Cannabidiol is a safe alternative to many different medicines, and helps with everything from physical to mental health issues. It may seem counterintuitive, but working from home can actually save you money. That's right – in terms of expenses, not all jobs are created equal. Think about it. When you work away from home, you have to pay to commute there, whether you take a car, bus, or cab. You'll likely be buying coffee, food, and other things to get you through the day while you're at work in an office or another job site. However, when you're at home, you can keep everything you need at your fingertips. It's much less expensive to go to the grocery store than it is to eat out for lunch. And making coffee in a coffeemaker is way cheaper than Starbucks. Even if your income stays the same, you'll save money when you start your own business that you can run from a computer. Plus, since you're running things yourself, there's no limit to your earning potential. You can grow your business as much as you want! 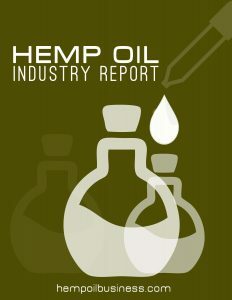 Another financial benefit of selling CBD at home is the tax breaks. As a self-employed business owner, there are many tax deductions you can claim. You might want to try the home office deduction, if you have a certain part of your home that's reserved just for work. If you buy supplies for work, from pens to a new laptop, those can be deducted, too. In fact, there are many more business deductions you can claim – these are just a few of the most common ones. Stress is a huge factor in our well-being. In fact, stress can be a huge cause of health issues. Work is a major component of stress for many people. There are demands on the job that may have nothing to do with things you really care about. You no doubt have at least one boss you have to please, and many people have more than one. Even workplace drama from your coworkers can add to your stress. Maybe you work every day with someone who has a bad attitude. Or maybe you work with a team, but the other members don't pull your weight. Working from home frees you from all these different sources of stress. You'll have a calmer, more balanced perspective at work, because all you need to worry about is yourself and your business. 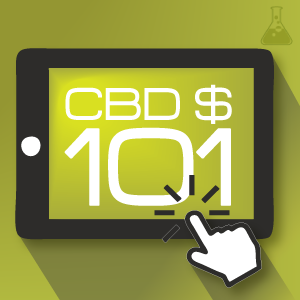 When you start selling CBD online, you're sure to learn many new things. This is the perfect job for someone who is passionate about cannabis, since part of the job is to know the product backward and forwards. You'll get to learn everything there is to know about CBD, from medical benefits to different ways of taking it. You'll also learn many new things about running a business. One of the best ways to learn is by doing, so you'll be sure to learn fast. Chances are good you'll even enjoy the process. There are new things to know about running a business in the modern day. From search engine optimization to tax structures, the knowledge you pick up on this job will serve you well in any future business ventures you start. What all of this adds up to is a better quality of life for you. You'll avoid stress that can cause health problems, be free to pursue your passions, and feel the excitement and challenge of learning new things on the job. 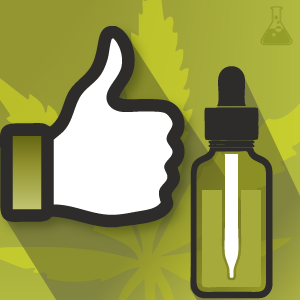 Not only will selling cannabidiol online improve your life, but it will also improve the lives of those around you. You'll have more time for friends and family members. If you have children at home, you'll be able to spend more time with them while still making money. Even your pets will love having you home more often. There are countless more benefits to selling CBD, but what it comes down to is this: your life and the lives of those around you will be better for it. After learning about these benefits, are you ready to take advantage of this explosive hemp business opportunity? We'll make it easy to get started. Check out our guide to getting started here.